Keeps you up to speed and your Official Code of Georgia Annotated updated with recent case annotations, published 3 times each year. 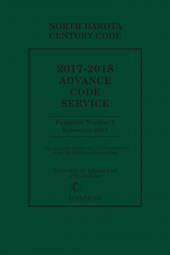 The Georgia Advance Annotated Service keeps you abreast of the latest developments in Georgia caselaw and keeps your Official Code of Georgia Annotated updated between supplements. 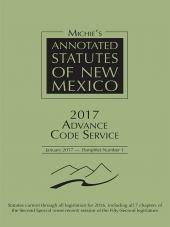 Published yearly in a series of three intuitively organized pamphlets, the Service provides case annotations based on recent decisions of the Georgia Courts, U.S. and Georgia Supreme Courts, and Federal District, Circuit, and Bankruptcy Courts that construe Georgia law. 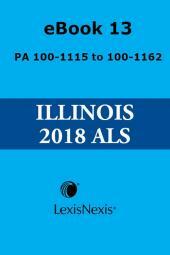 Get your copy today and supercharge your research with access to the current caselaw you need when your clients demand the best.